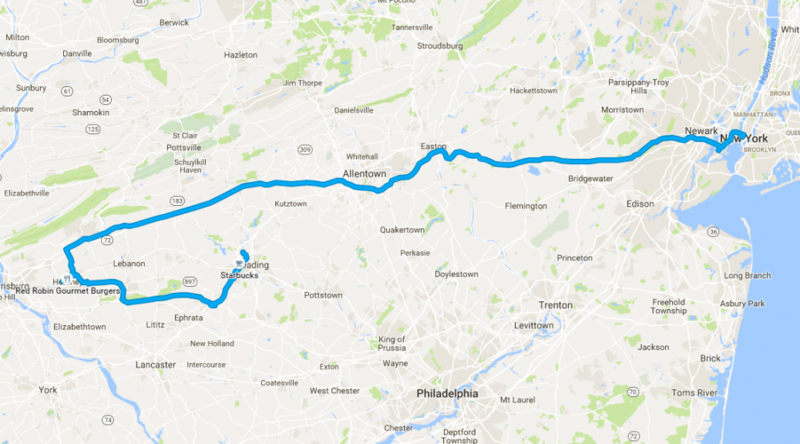 So this was a mini vacation to Hersheypark over the course of a weekend – so this will be a rather short post. We took off from our house in the Bronx headed due west, towards Reading, Pennsylvania. 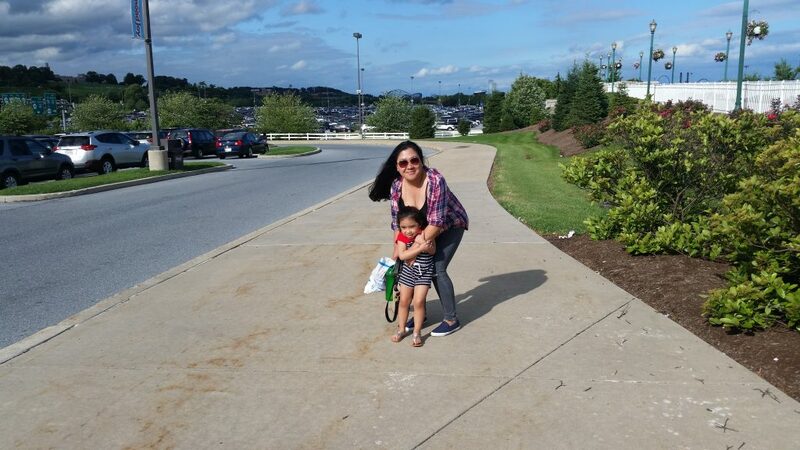 Now, we tried to book an affordable hotel closer to Hersheypark, but that didn’t pan out. So, we ended up staying at the Holiday Inn Express & Suites Reading, right next door to Reading Regional Airport. Now, you would think that would be a downside – who on earth would want to stay in a hotel right next to an airport?! Well, me and my daughter love planes. I once attempted to attain my PPL but was eventually dissuaded by the exuberant costs of getting a PPL. Perhaps later on in life. But I digress – my daughter also loves planes (and fast cars, go figure – took after her daddy). As for noise – there was near no noise at all. The glass at this Holiday Inn Express had to be thick, because we could see the planes, but couldn’t hear them. Also helps that it was mostly small single engine prop planes, we saw no jets. That being said, we fell in love with how laid back and relaxing the town is. It also helped that there was a Starbucks within a short drive of the hotel. Now, on our first day there (Friday) we just chilled in the hotel and explored the town. We always try to locate nearby points of interest: Starbucks (or other coffee shops), small grocery stores, and a pharmacy or two. Why? Bare necessities. We found a nice little strip mall on State Hill Road and Berkshire Boulevard (from the Holiday Inn Express, take the 183 southbound to the 12 southwest bound, to the 422 southwest bound and get off at the State Hill Road exit). This strip mall became our “go to” destination whenever we needed anything – a Starbucks, Taco Bell, Burger King, and a Rite Aid in one place? Sold! There was also a pretty decent Thai place – Thaiwat. We ordered from here once – and would order again whenever we’re back in Reading. As for the other days – we ordered pizza delivered to the hotel, but I completely forgot the name of the place we ordered from. Hersheypark we did on Saturday, and boy was that fun. By now our daughter was old enough to fully enjoy most rides, and she had a ton of fun. We were absolutely tired by the end of the day. Highly recommended if you’re ever on the east coast! Now, on Sunday we were to head back home. BUT, we had a pit stop to make 🙂 Dutch Wonderland. 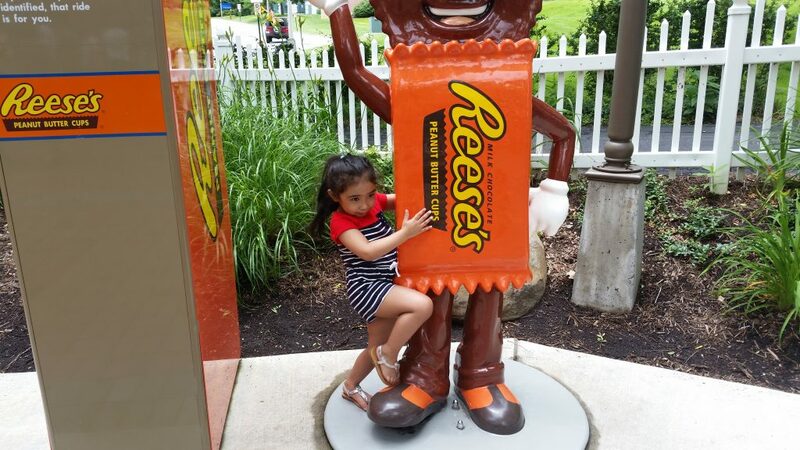 Our daughter had a ton of fun a Hersheypark – but as with Canobie Lake Park in New Hampshire, there were some rides that she was either just big enough for (read: big enough to fit, not big enough to enjoy) or others that she wasn’t allowed to ride at all. Dutch Wonderland on the other hand was a much smoother experience, and much more catered to the under 3 crowd. We had a ton of fun here – particularly because our daughter had fun – finally. We stayed until around 4pm that day, and did most of the rides. Since we had a short drive home (about 3 hours all said and done), it was a good bookend to our small weekend vacation. Rating? Would do so again (and again).